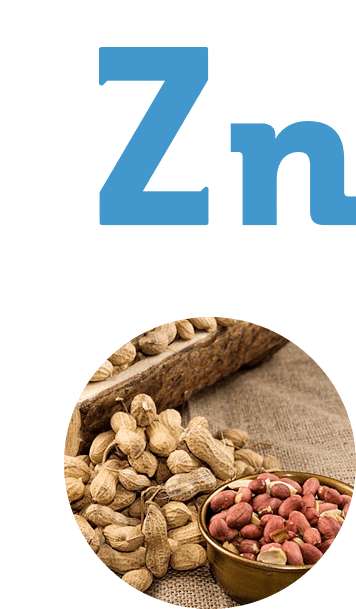 Although it is found in the body in trace amounts, zinc is very important for health. Although it is found in such small amounts, the role of zinc in the body is very important for health. It takes part in protein metabolism and affects the functioning of the digestive system by maintaining an acid-base balance. It plays an important role in the cell division process and protects against oxidative stress. Zinc also contributes to the condition of the bones, skin, nails, and hair. It supports intellectual efficiency by influencing cognitive processes and functions. 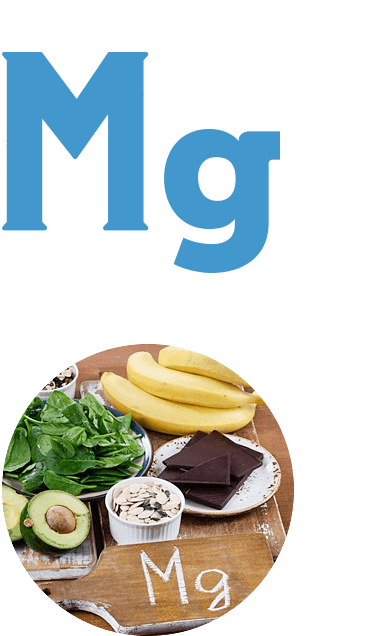 By participating in metabolism of nutrients, magnesium determines the proper energy management of the body and helps to reduce the feeling of fatigue. It is necessary for the proper functioning of the nervous system, which affects the maintenance of good mood and psychological functions. Its effects also include regulation of muscle tension and proper electrolyte balance. Magnesium helps to maintain the proper functioning of bone tissue. 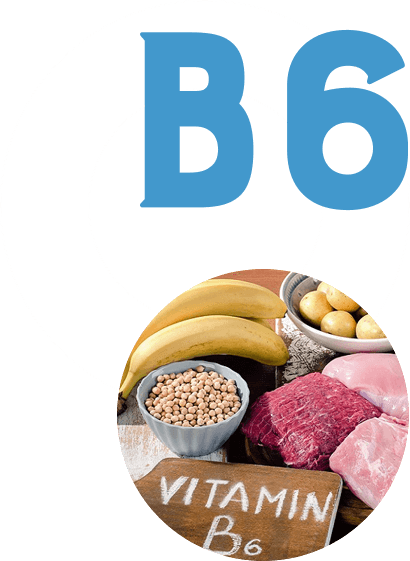 Vitamin B6 contributes to the proper functioning of the nervous system. Beneficially affects thought processes and memory. Contributes to the regulation of hormonal activity. It is active in the hematopoietic process by supporting the production of red blood cells. 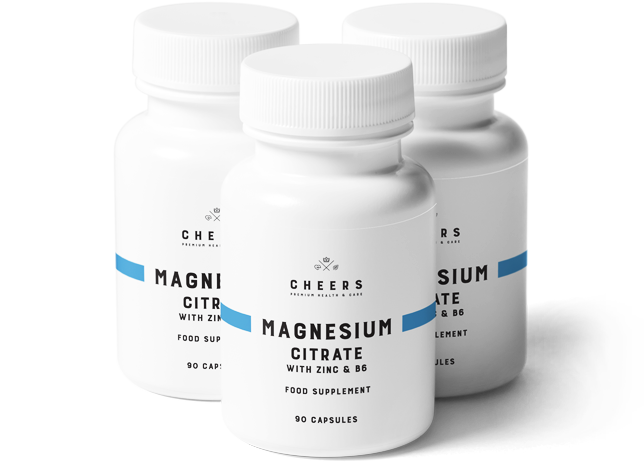 It increases the bioavailability of magnesium in the body. 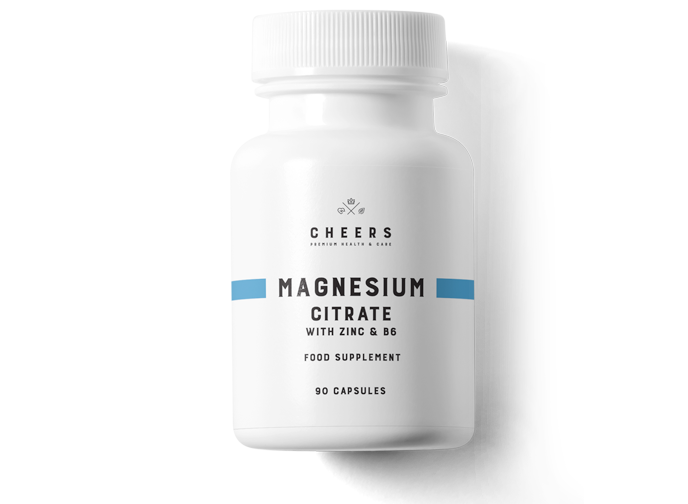 Cheers ZMB6 is an optimal combination of natural, organic forms of zinc and magnesium with an active form of vitamin B6.